London man faces Fraud related charges. Photo: Supplied by Stratford Police. 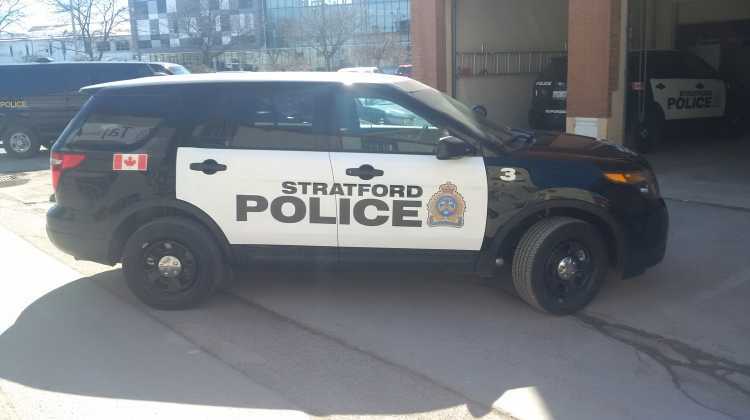 Stratford Police are warning you about a new scam using text messages. They say they became aware of the scam Wednesday that is making the rounds targetting unsuspecting victims. It involves a text message being sent to your mobile device that says Bell Mobility has sent you money through an Interac online transfer because they overcharged you on your last bill. The texts are not coming from Bell Mobility but rather the suspects behind the scam. Stratford Police Inspector Mark Taylor says you shouldn’t respond to the message through text or by calling. Taylor adds that if you receive the message once you should just delete it but if there are repeated messages you should contact police.